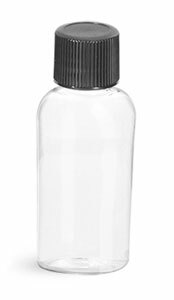 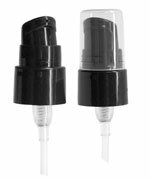 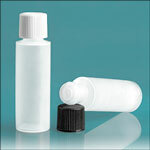 These clear plastic oval bottles with black ribbed lined caps are a great compliment to product lines. 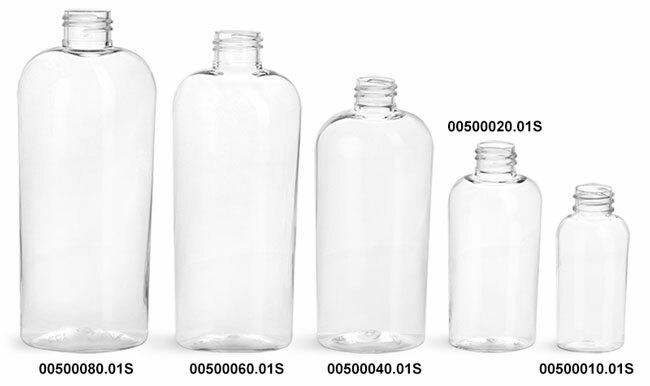 Made of PET plastic, the bottles are shatter resistant. 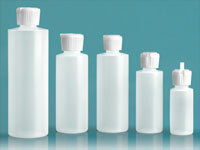 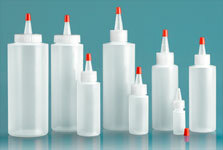 These plastic oval bottles can package samples, amenities, and more.